Is Methadone Beneficial for Fentanyl Addiction? How Long Does Methadone Detox Take? Home › Methadone Maintenance Treatment Resources › Are Private Methadone Doctors Counselors? When you are starting treatment for your drug addiction, things can get a bit confusing. You might be shuffled through a whirlwind of medical professionals, therapists, counselors, and more. It can be hard to keep track of exactly who is who and what their role is in your recovery. For example, you might not know the difference between a methadone doctor and a methadone abuse counselor. Though they’re both there to help you on your journey, they are very different professions which each play a unique part. Want to learn about the role of other healthcare professionals during addiction treatment? We’d be happy to chat with you about the different people you might come across during rehab. Just call our hotline at 800-530-0431 to talk with a specialist who would be happy to answer your questions. Unlike counselors, methadone doctors can prescribe medication. A private methadone doctor is a physician who has completed medical school. 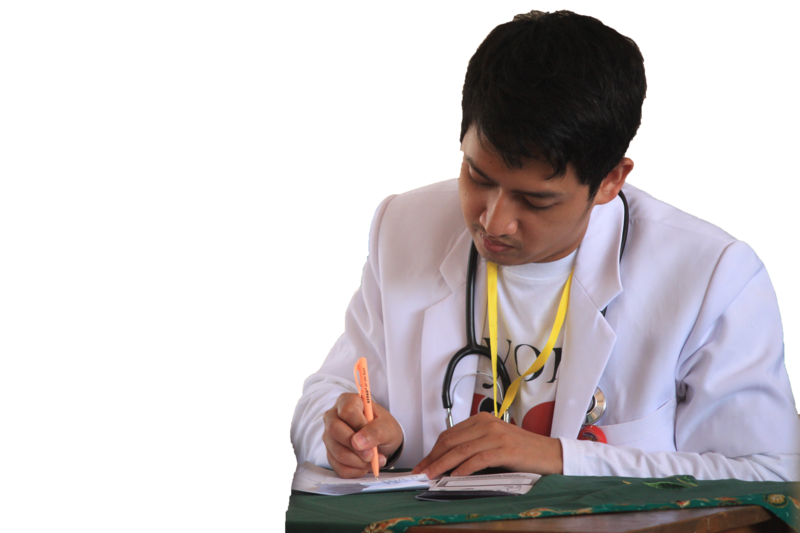 In addition to schooling, they typically undergo a one year fellowship in order to specialize in the field of addiction medicine. During this period, they learn about detoxification, 12-step methods, psychosocial approaches, and motivational interviewing. Because addiction is a chronic and biological disease, a methadone doctor is equipped to diagnose and treat these neurological impulses. They understand the mental health and medical issues at risk when a person is abusing methadone, and can prescribe the right methods of treatment for a person to follow. Overall, a methadone doctor’s goal is to prevent medical problems that might result because of methadone abuse. Methadone doctors don’t have to be in a certain discipline to practice substance abuse treatment. All they have to do is follow the guidelines and standards created by the American Board of Addiction Medicine while practicing. Substance abuse counselors typically have to go to much less school than a methadone doctor. Many counselors only have a bachelor degree, with some going on to obtain their masters. Their main goal is to help patients who are suffering from methadone addiction correct their harmful behaviors and modify their lifestyle. Like methadone doctors, they will also learn about psychosocial approaches and 12-step methods for recovery. However, instead of focusing on medical issues, the counselor typically focuses on the damage done to the patient’s life. They will help the patient come face-to-face with their problems and learn new ways to stay clean. A counselor can work individually with patients or in a larger group counseling session. One important difference between a counselor and a doctor is that a counselor cannot prescribe any sort of medication. They are merely there to help the patient recover and do not focus on the medical aspects of substance abuse. For the most successful treatment, you should see both a methadone doctor and a substance abuse counselor. A methadone doctor will be able to assess your addiction from a medical standpoint, as well as prescribe some medications to help wean you off the drug. A substance abuse counselor, on the other hand, will help to educate you about staying clean and will provide the psychological and mental support you need during this trying time. While they are separate occupations, they work together to help provide you with an optimal recovery process. If you’d like to learn more about the role methadone doctors and counselors play in addiction recovery, give our hotline a call at 800-530-0431. We’d love to help you sort out the treatment you need and get you better acquainted with the type of people you’ll meet along the way.